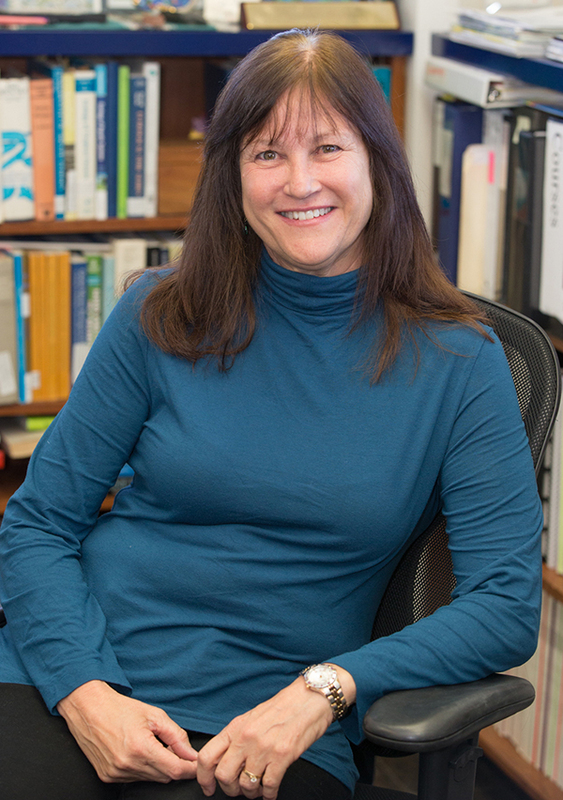 Dr. Lisa Campbell has been named to the Inaugural Class of ASLO Sustaining Fellows (Association for the Science of Limnology and Oceanography) for her years of “sustained excellence” in contributions to aquatic science. ASLO’s mission involves the creation, communication, and integration of knowledge across the full spectrum of aquatic sciences through public awareness and education regarding research – while also promoting scientific stewardship of resources for the public interest. It has been a leading organization for educators and researchers of aquatic science for over 60 years, tracing its roots back to the Limnological Society of America (LSA) – founded in 1936. Dr. Campbell joined the faculty in the Department of Oceanography at Texas A&M in 1996 as an Associate Professor, and has served as Full Professor in the department since 2006. Her research statistics are inspiring: over 90 peer-reviewed scientific articles, with and H-index of 40 and over 5000 lifetime citations to her papers. She has received nearly $5M in grant funding as a PI and co-PI. Her research focuses on Phytoplankton ecology, Phytoplankton community structure and diversity, Harmful Algal Blooms, and Flow cytometry and in situ imaging. Dr. Campbell’s research seeks to understand the environmental factors that lead to harmful cell proliferation, and why these organisms actually produce neurotoxins. “The Society has been very important to me throughout my career, so the recognition of my service and contributions is very rewarding”, Dr. Campbell replied.